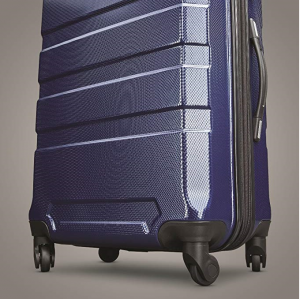 Historically, a lot of the focus on luggage has been for a unisex audience. 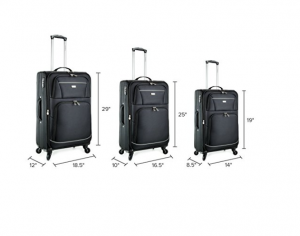 However, with a rise in luggage designed for the female audience, there has been a gap in the market for the perfect luggage set for the male traveler. 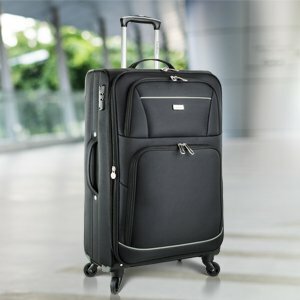 If you are looking to get a suitcase set for yourself or even the man in your life, you need to look at the features, durability, and even style to ensure that the right one has been picked. 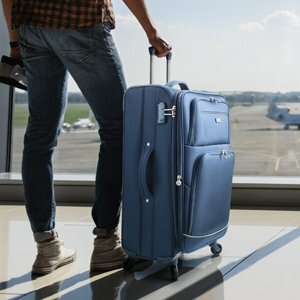 Some people like to travel with fewer gadgets and more durability, whereas others prefer a suitcase packed with everything they can think of. 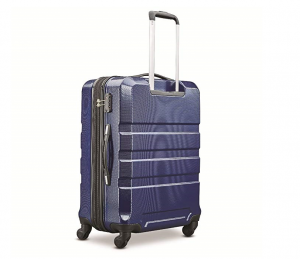 Have a look over our top 11 luggage sets for men, to see which one is right for you. 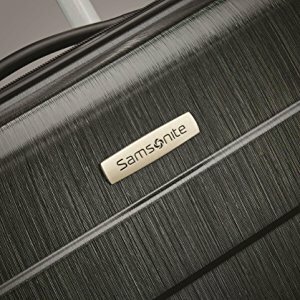 Samsonite really has been producing some of the best luggage sets, and that is evident as they place three times inside our best luggage sets for men. 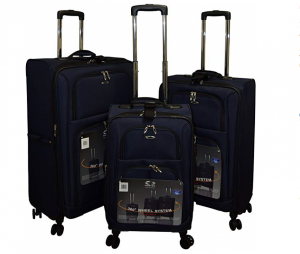 The Centric 3pc Hardside luggage set is ideal for those who want the confidence of comfort that comes with a world-leading brand. 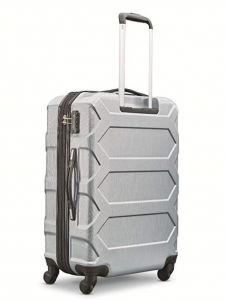 On first look, you will see how good this suitcase set actually looks, it is very stylish, futuristic, and eye-catching, however, that is not just for aesthetics, as it does provide structural integrity and a stronger shell. 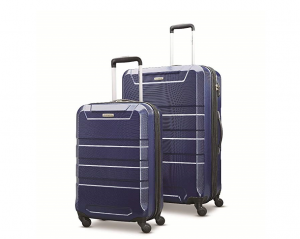 The set comes with many features including spinner wheels, scratch-resistant twill texture, expandable zippers, and telescopic handles. 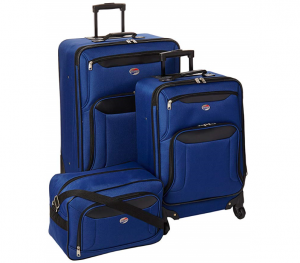 The American Tourister Brookfield 3 Piece Set is a very budget-friendly option for those who would like a suitcase set to do exactly as you hoped for. 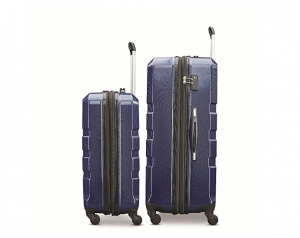 They are constructed of ultra-lightweight 600D shiny Polyester and Nylon fabrics for high strength and added durability, this luggage set will be suitable for every different type of trip. 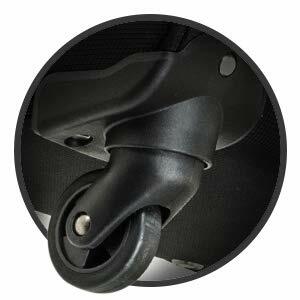 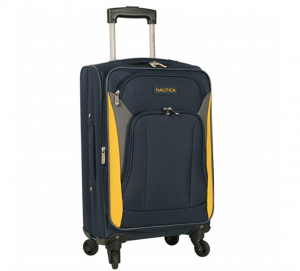 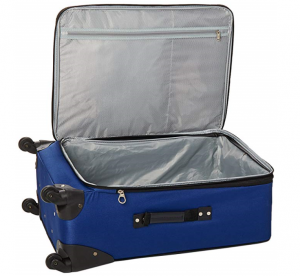 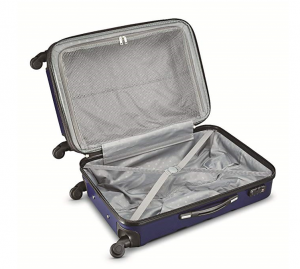 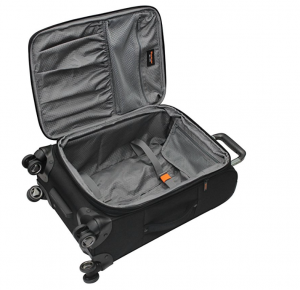 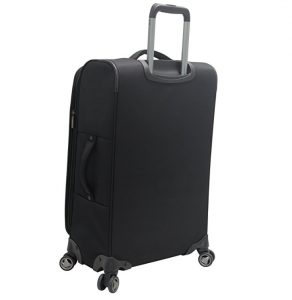 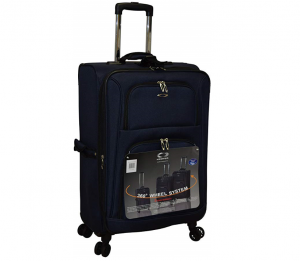 You will receive a large spinner suitcase, as well as a smaller carry-on sized case. 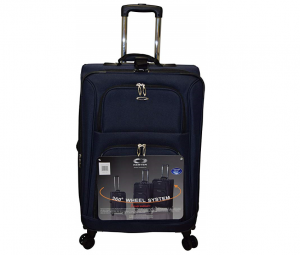 Along with a duffel bag, which can be used in conjunction with one of the two upright spinner suitcases. 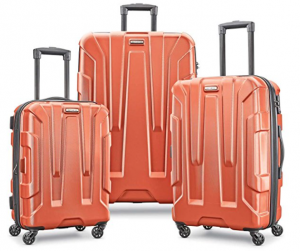 One downside is that the suitcase set does have a classic look to it, which may not appeal for those who want to turn heads. 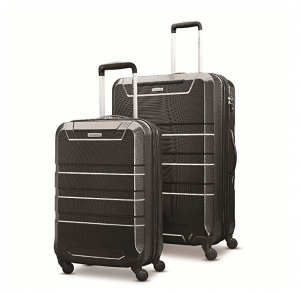 Another mention for Samsonite in our best luggage sets for men, as the Invoke 2 Piece Nested Hardside Set really is a set to look out for. 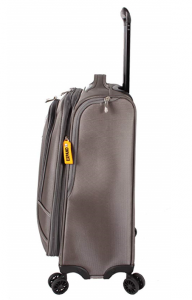 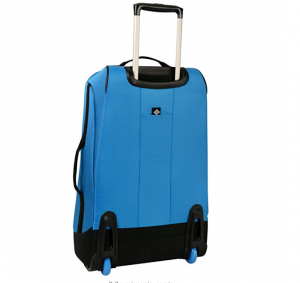 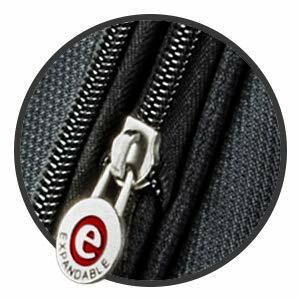 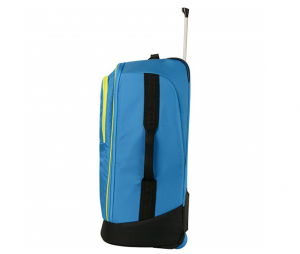 Although it is not very budget-friendly, it is made from only the best materials as well as coming packed full of features such as spinner wheels, a telescopic handle, an expandable zipper, amongst many others. 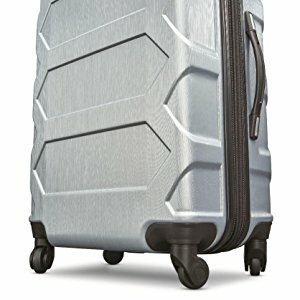 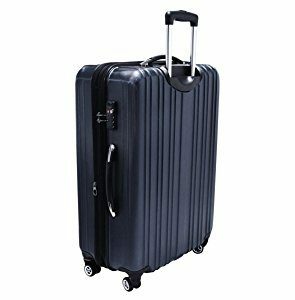 Made from 100% ABS, as well as showcasing the unique durable design, you will be confident that the suitcase is offering the maximum protection for the items you place inside. 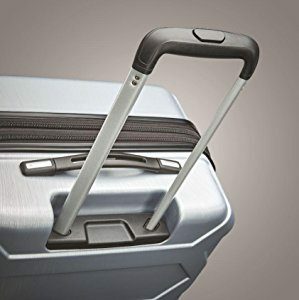 It really does look futuristic and will stay looking this good for many years to come. 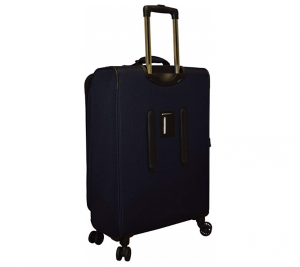 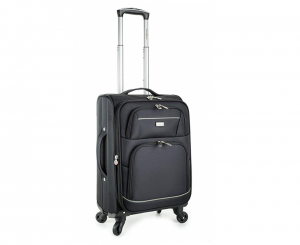 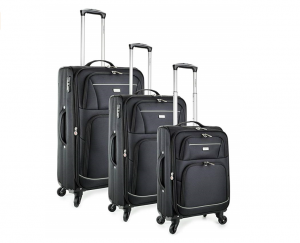 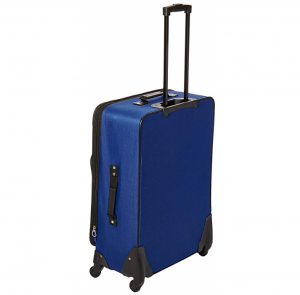 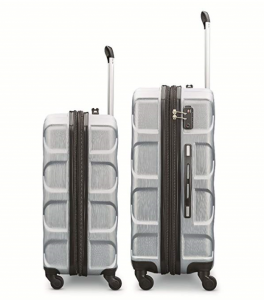 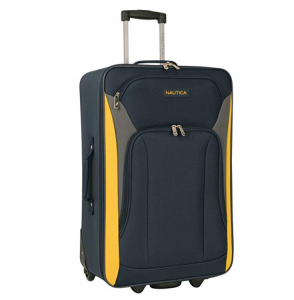 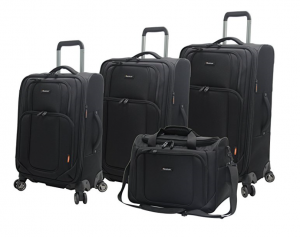 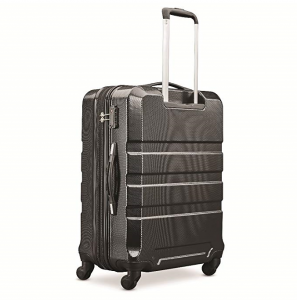 The Traveler’s Choice Tasmania Polycarbonate Expandable 8-Wheel Spinner 3-Piece Luggage Set is perfect for those who travel often and need a hard-sided suitcase for any occasion. 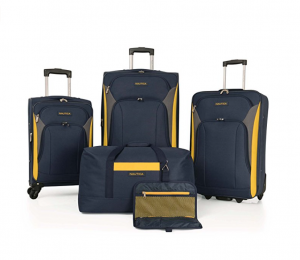 The set is suitable for both business meetings and vacations, meaning you do not need a set for each. 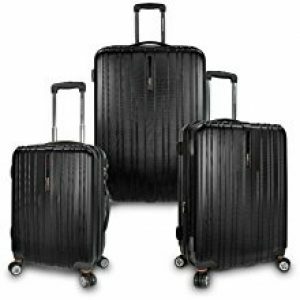 The set is constructed from a durable and strong polycarbonate material which provides your items with the protection that they need while being impact resistant and abrasion resistant. 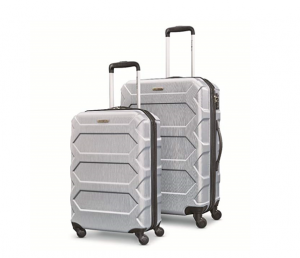 Each of the cases comes packed with modern features such as spinner wheels, an expandable zip, carry handles, and TSA-approved locks. 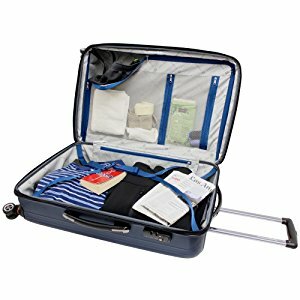 Meaning you will be ready for any trip that comes your way. 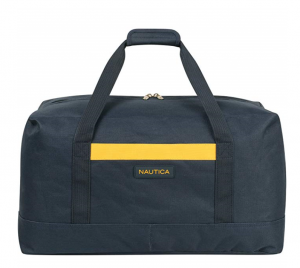 The Nautica Open Seas 5 Piece Luggage-Set is ideal for those who need multiple pieces of luggage at a budget-friendly price. 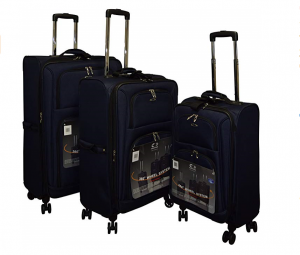 In this set you will receive three upright suitcases, giving you one large suitcase, one medium, and a carry-on size suitcase. 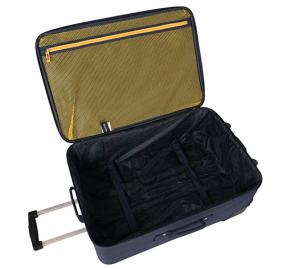 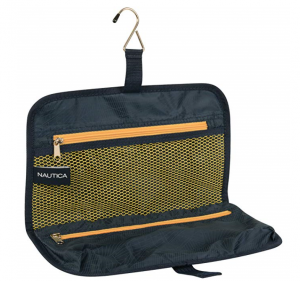 You will also receive a duffel bag which is ideal taking on board and storing under the seat in front of you, as well as a toiletry bag that can be used with all the cases. 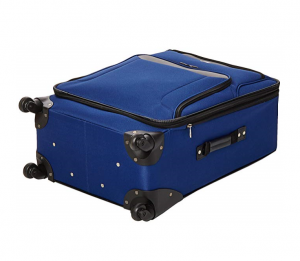 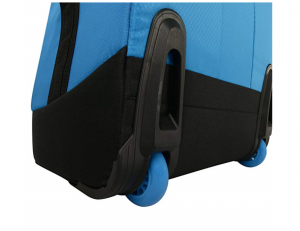 Although it is worth noting that the suitcases only come with inline skate wheels, which can be an issue if you do not want to place the weight of the suitcases on your arms or shoulders. The TravelCross Springfield Premium Luggage Set comprises three soft-sided suitcases that are ideal for a traveler on a budget. 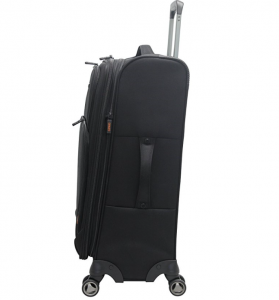 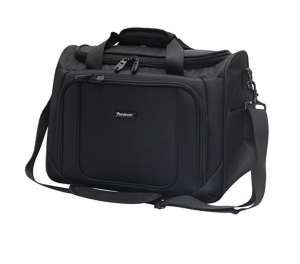 The classic design is timeless and is suitable for both professional and leisure trips. 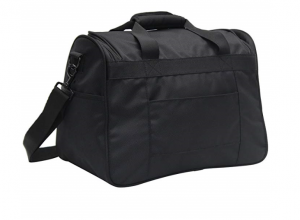 Made from an ultra-lightweight and durable polyester fabric, it offers great protection for anything that you store inside. 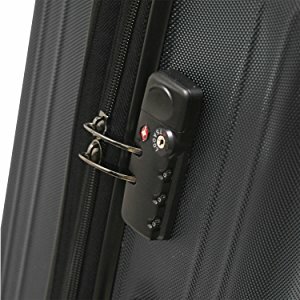 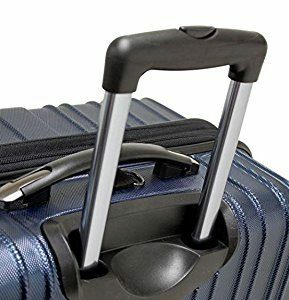 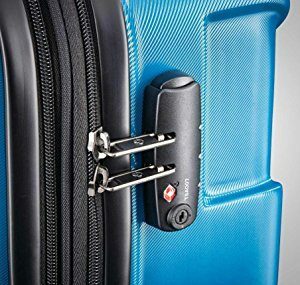 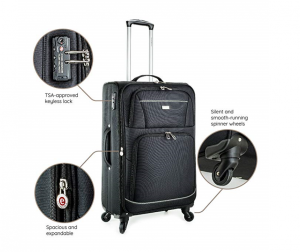 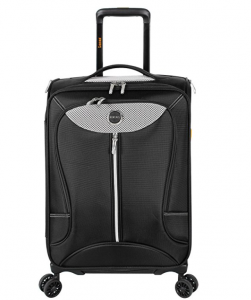 Although it does not come with some of the features that you get on more expensive suitcase sets, it does have some of the modern essentials, such as 360-degree spinner wheels, telescopic handles, a TSA-approved lock, and more. 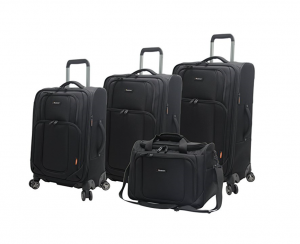 With this suitcase set, you will be able to choose the one that suits your trip best while providing you with a great suitcase that will be your trusted travel companion for many years to come. 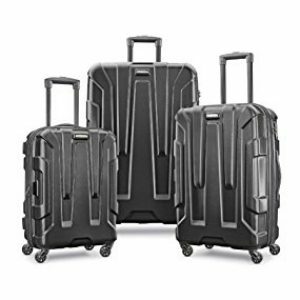 The Kemyer 1000 Plus Series 3-PC Expandable Spinner Luggage Set is a low price set that is friendly for both you and your budget. 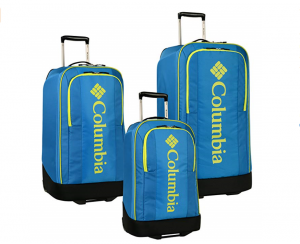 Surprisingly, this set comes packed full of features that you would not expect to be in this price range, with 1200D polyester fabric, which is lightweight and durable. 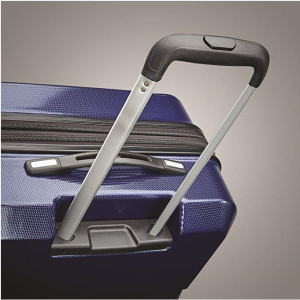 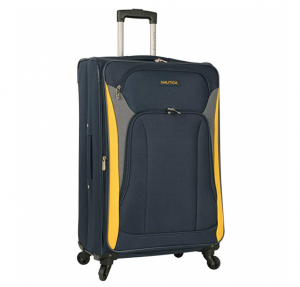 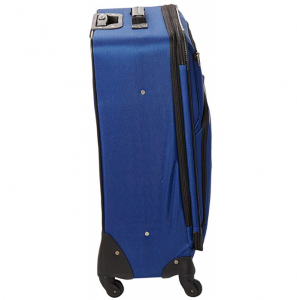 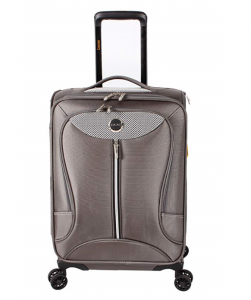 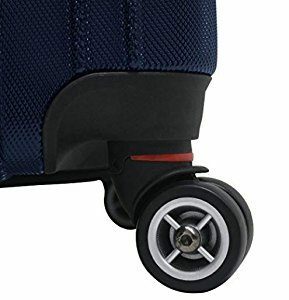 The spinner wheels on the bottom of the suitcase ensure that you are able to weave in and out of people at the airport terminal with ease, making it easier to bring heavy suitcase along with you, right by your side. 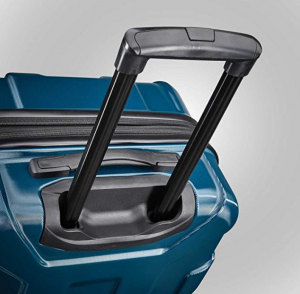 Each of the suitcases has the ability to expand an extra couple of inches, giving you more valuable packing space when you need it most. 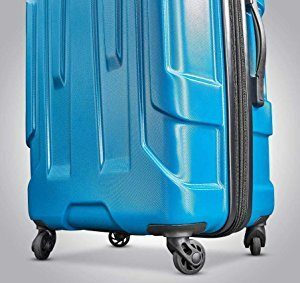 It would be worth mentioning that the usual wear and tear parts are susceptible to damage when used a lot, keep an eye on your luggage and it should last you a long time. 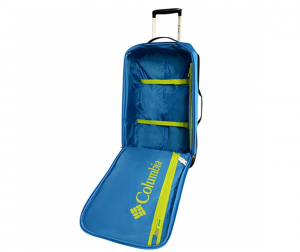 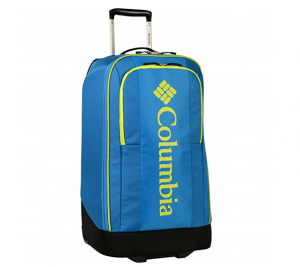 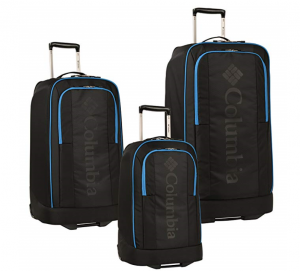 The Columbia Chill Out Three Piece Rolling Luggage Set has been made with the modern adventurer in mind. 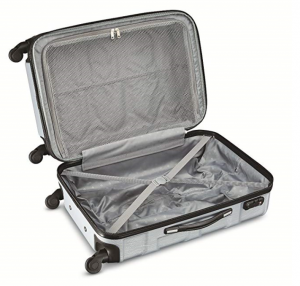 Although it does not contain the many features that some would like in a suitcase set, what it does do, it does well. 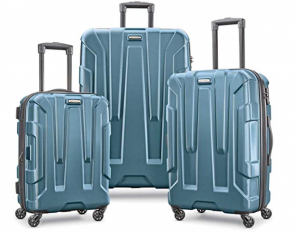 The three suitcases are strong, durable, hard-wearing, and waterproof, ensuring that you are ready to tackle any type of trip and any situation with confidence that your luggage set will not let you down. 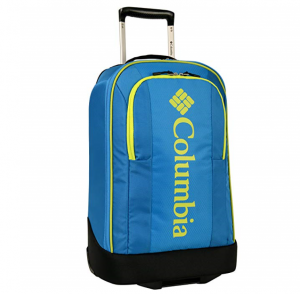 The style will suit an adventurous or young at heart type, with it showcasing a sporty look and bright vivid colors that make it stand out from the crowd. 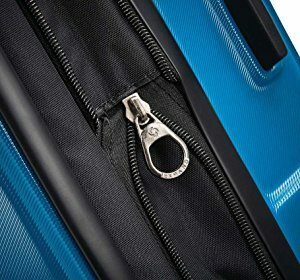 There are very few reports on anything going wrong, and with a limited lifetime warranty, you can be safe in the mind that the manufacturer really does believe in the quality of the luggage that they are producing. 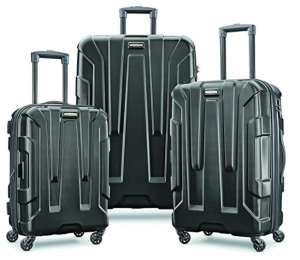 The Samsonite Magnitude Lx 2 Piece Nested Hardside Set is made from a large suitcase manufacturing company that has been making specialized luggage for years. 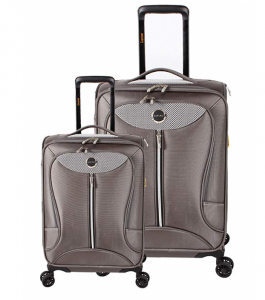 In this set you will only receive 2 pieces, however, each comes packed full of features that will make traveling easier for you. 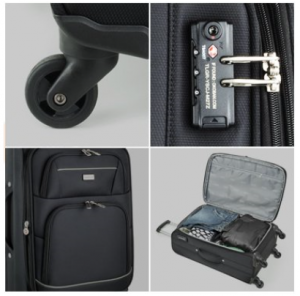 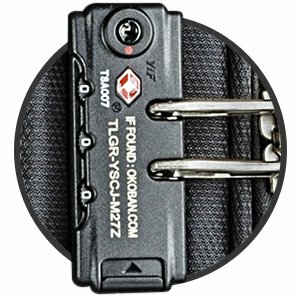 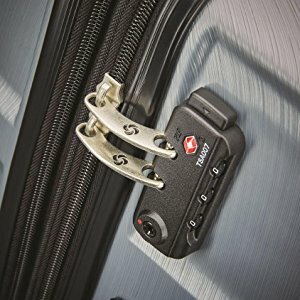 With 360 degrees multi-directional spinner wheels, along with a TSA-approved lock, you can be sure that your suitcase set keeps up with your demands every step of the way. It is complemented by a stylish and futuristic design, which is eye-catching, yet sophisticated, stylish, and masculine. 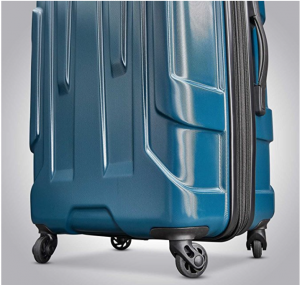 No matter how much you knock, scratch, stain, or scuff it, the brushed finish along with the 100% ABS material will ensure that your suitcase set looks like new for years to come. 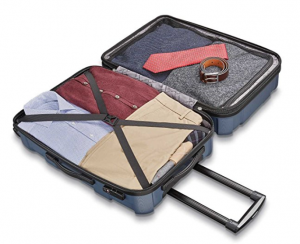 There is a growing market for specialized luggage sets for men, with some of the world-leading manufacturer’s taking control of this space and making it their own. 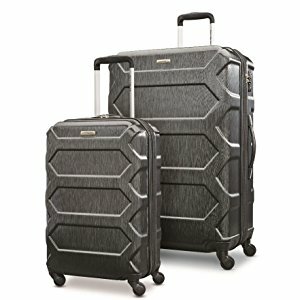 With not only durability, functionality key components to make a leading suitcase set for me, the style has also become to play a big part in that race. 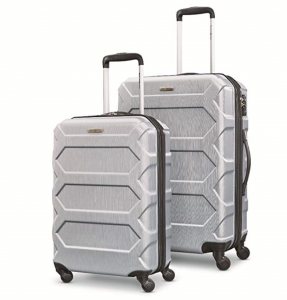 With designers looking for advancements in technology to enhance the style of the suitcase set, shifting away from the classic look and turning to the future. 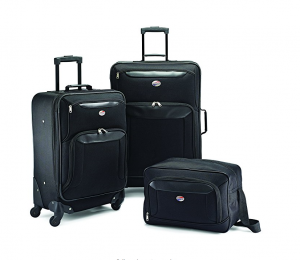 Be sure to consult the best luggage sets for men when deciding which one is best for you.